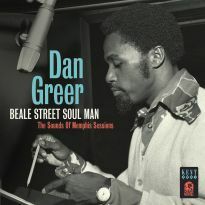 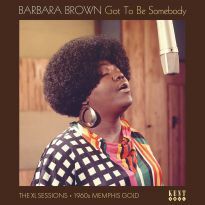 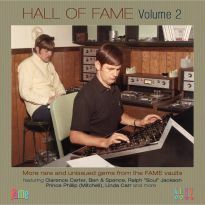 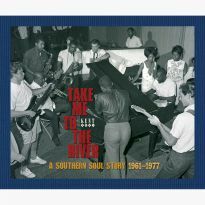 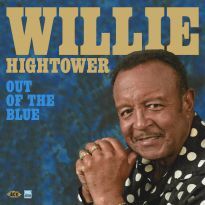 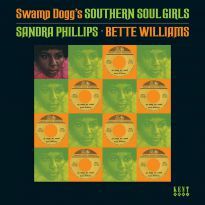 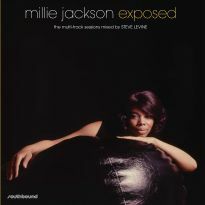 A vinyl album featuring 14 of the great southern soul singer’s finest Goldwax recordings. 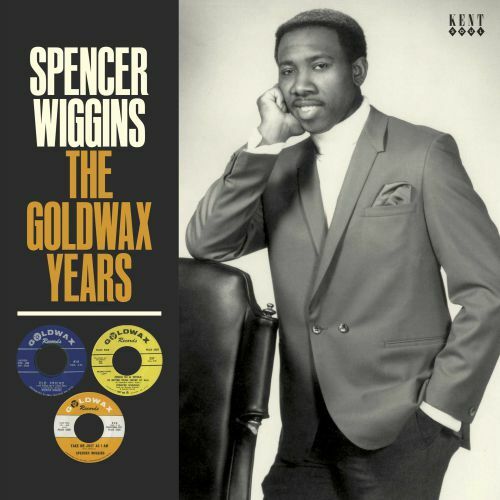 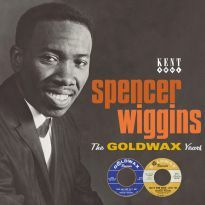 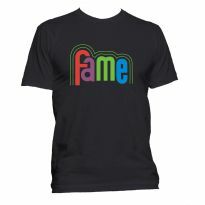 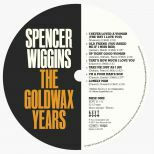 Although Spencer Wiggins first made the R&B charts with his Fame 45 ‘Double Lovin’’ in 1970, it is his eight Goldwax singles, released in the latter half of the 60s, for which he is most famous among soul fans. 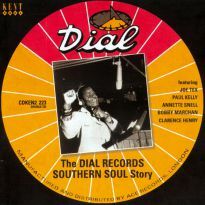 Veering from deep melancholic ballads to raucous uptempo groovers, those 45s epitomise southern soul. 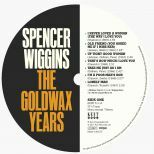 Southern soul is a close cousin of the blues, and ‘Lover’s Crime’, Spencer’s first single on Goldwax’s Bandstand USA subsidiary, was an early Isaac Hayes composition of that ilk. 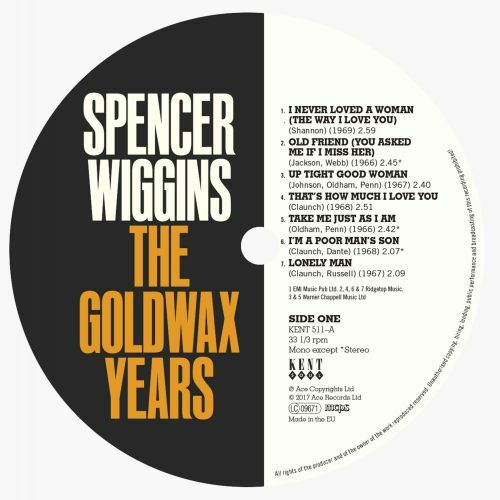 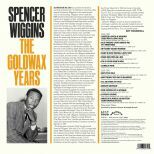 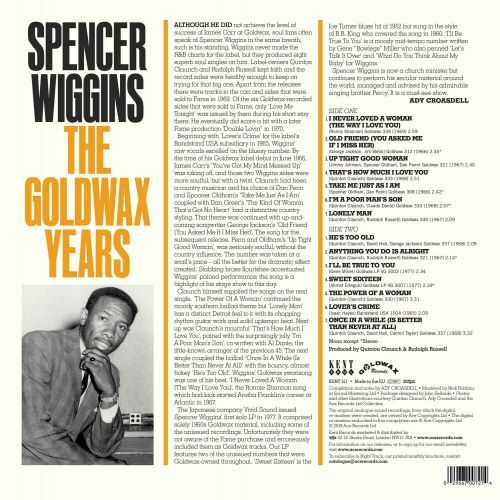 ‘Sweet Sixteen’, which was unreleased until 1977, is a full-on blues, presumably shelved by Goldwax as they wanted to keep Spencer known as a soul singer, even though he excels on the number. 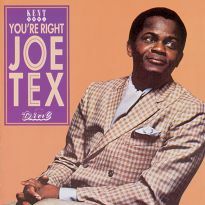 A strong country influence is apparent on ‘I Never Loved A Woman (The Way I Love You)’ which rivals Aretha Franklin’s Atlantic breakthrough single from a couple of years earlier. 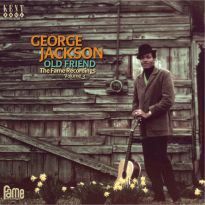 ‘Once In A While (Is Better Than Never At All)’, written by Goldwax boss Quinton Claunch, an ex-country singer, and songwriter George Jackson’s ‘Old Friend’ are also in the country bag. 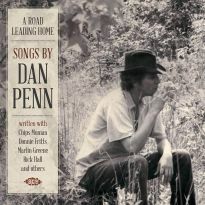 The dramatic ballad ‘Up Tight Good Woman’, penned by Dan Penn, Spooner Oldham and Jimmy Johnson, is probably Spencer’s best-known recording and remains a highlight of his live performances. 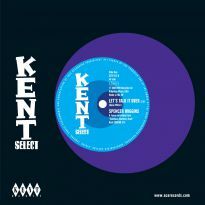 Penn and Oldham also provided ‘Take Me Just As I Am’, another standout track. 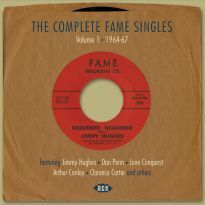 ‘He’s Too Old’ and ‘I’m A Poor Man’s Son’ are vibrant, warm-hearted numbers taken at a jaunty pace, although still very much southern soul, whereas ‘Lonely Man’ is the only song with hints of a Detroit influence, and has consequently cost collectors appreciably more than the norm. 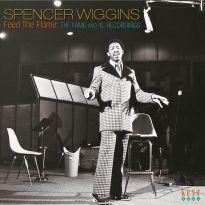 Spencer is primarily a preacher today but his 2010 appearance at the Cleethorpes rare soul weekender demonstrated he is still a great performer. 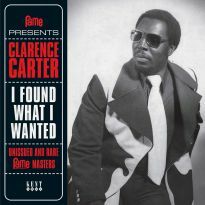 More recently he completed a successful two-date visit to London and Manchester with his brother Percy.